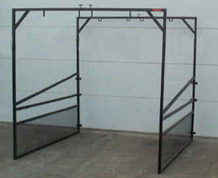 Family farm supply has a every thing you need from the time you get your animal until show day. 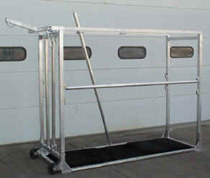 We carry a full line of show supplies for Cattle, sheep, swine and Goats. 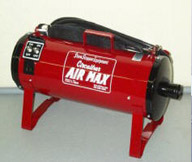 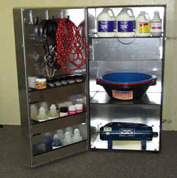 Our line includes, Show equipment, Bedding, Show feed additive and skin and hair products and other exhibitor supplies.